FAISALABAD, (UrduPoint / Pakistan Point News - 17th Apr, 2019 ) : Special Price Control Magistrate Riaz Hussain Anjum imposed a fine of Rs 39,000 on 14 shopkeepers on the charge of profiteering. 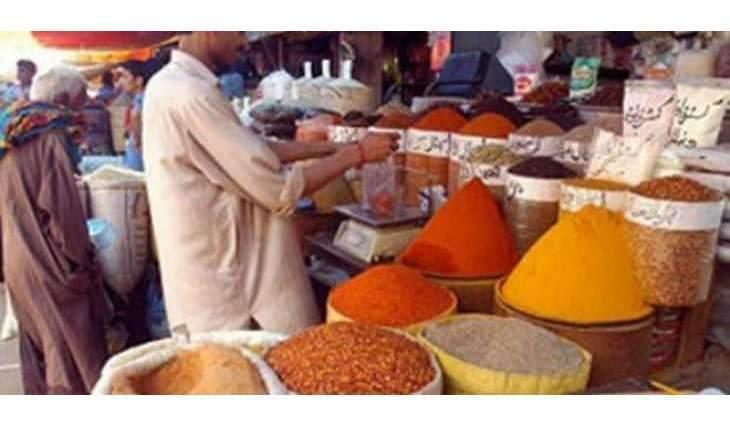 Local administration sources said here Wednesday the price control magistrate along with his team carried out snap checking of rates of daily use commodities at various shops in Ghausia Chowk, Shadab Pulli, Liaqat Abad, Gulfishan Colony, etc. The team found 14 shopkeepers involved in profiteering. Therefore, a total fine of Rs 39,000 was imposed on them.